Fun + Excitement fit into the palm of your hand. 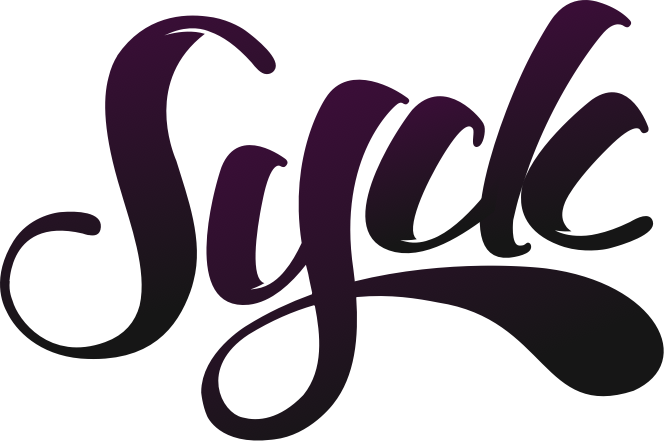 Syck is dedicated to crafting a streamlined gaming experience. As simple as that. We care about our gamers, we want our audience focused on what matters most, getting high scores! Syck + Mightyboat combine forces to whoop some digital arse!" Our culture at Syck is to dream it, design it and when powered by MightyBoat we bring it to life! Put the phone down. 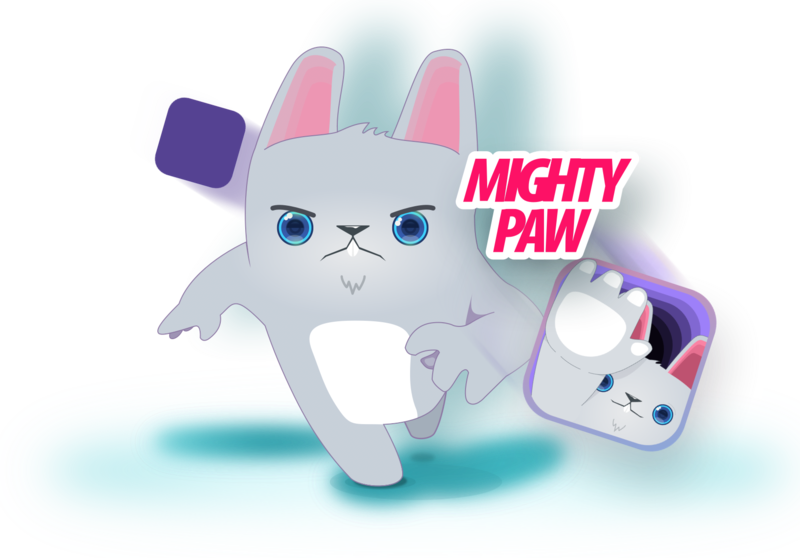 You are gonna need all the fingers you can get with this fast-paced tapping game! Fun + Excitement fit into the palm of your hand. Syck Design is dedicated to crafting a streamlined gaming experience. As simple as that. High-5! Or 4 ... Maybe 3 or 2?! A new twist to an old classic, this animaltastic arcade version of Whack-A-Mole will have you trying to tap friendly animal paws from all sides! 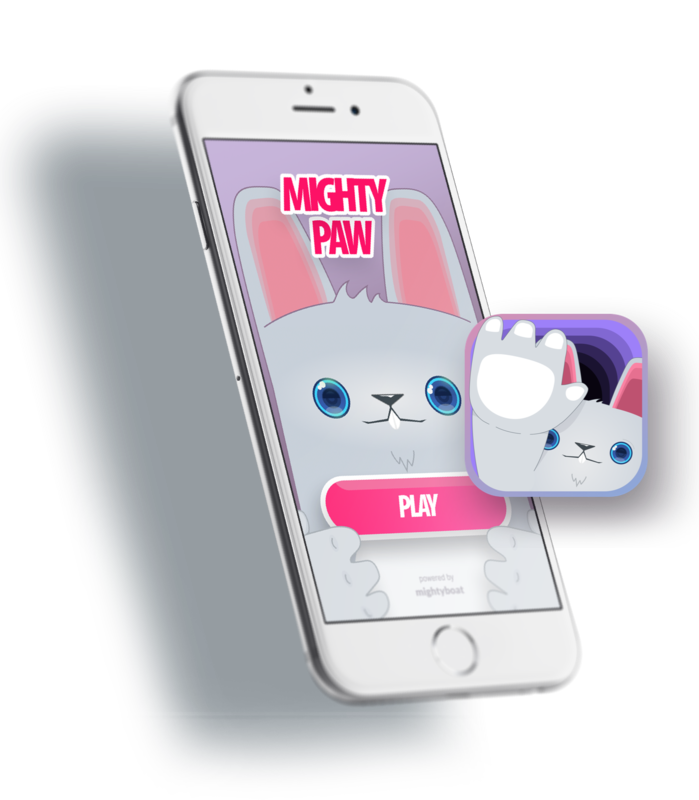 You'll have 10 seconds to boost up in level by chaining together as many good paws to get the best score!